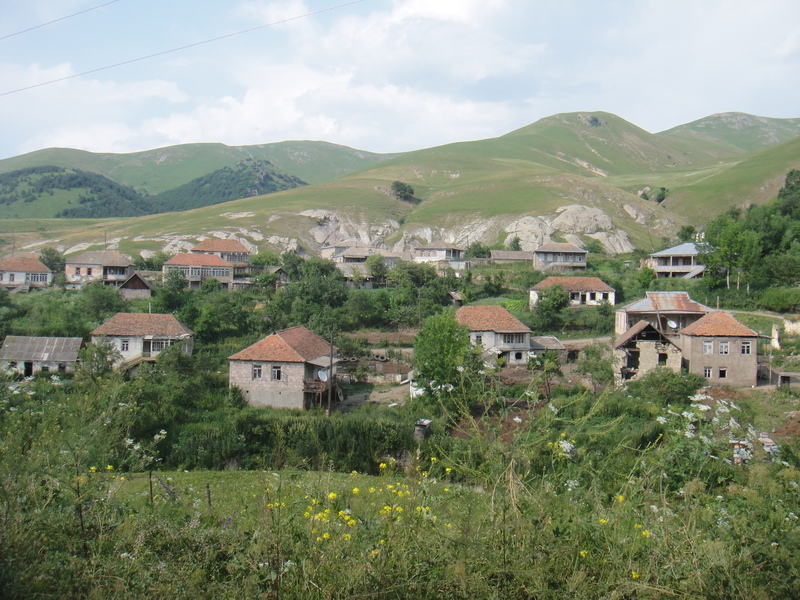 My original intent for this post was to simply give my dear readers a sense of the southern Georgian landscape outside of the Caucasus Mountains, which I have already described. 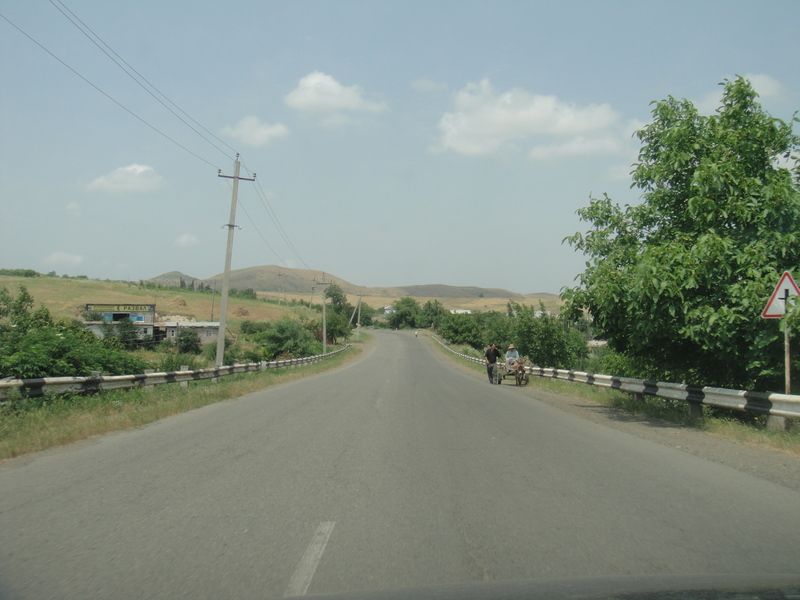 However, as I was uploading the pictures, I realized that I possessed valuable information for someone making the drive between Tbilisi and Yerevan – information that my Italian interpreter and I had to come about the hard way… You see, there is just simply no reliable information out there on the best road for the Yerevan-Tbilisi route. So, we had to learn by trial and error. 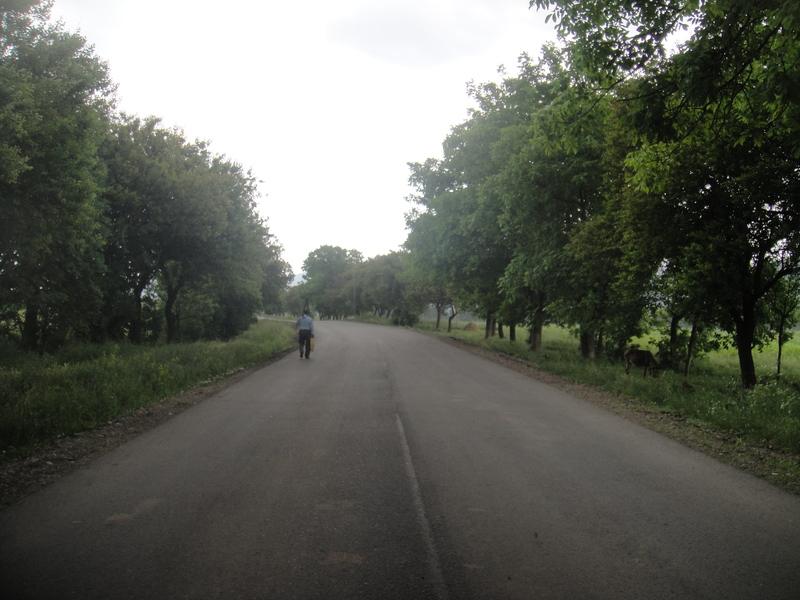 And so, after a lot of error, I am able to share the pros and cons of the two main routes between Yerevan and Tbilisi. 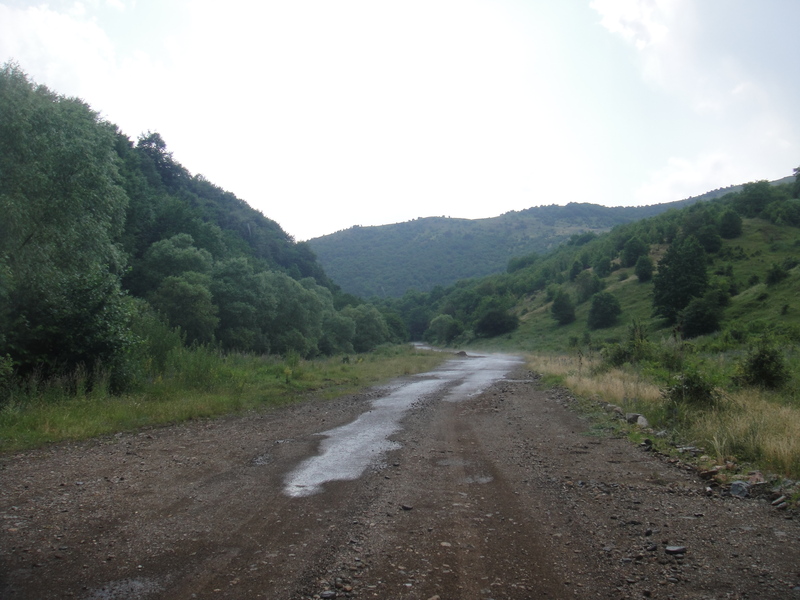 Now, if you don’t want to mess around and just want the fastest, most direct route between Yerevan and Tbilisi or Tbilisi and Yerevan, head for the border crossing at the towns of Sadakhlo and Bagratashen. 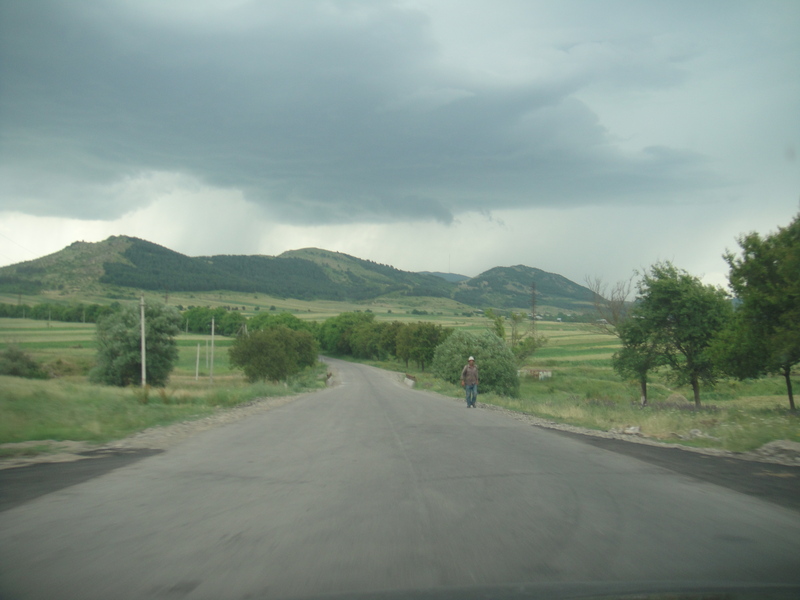 On this route, the border is maybe 45 minutes from Tbilisi. 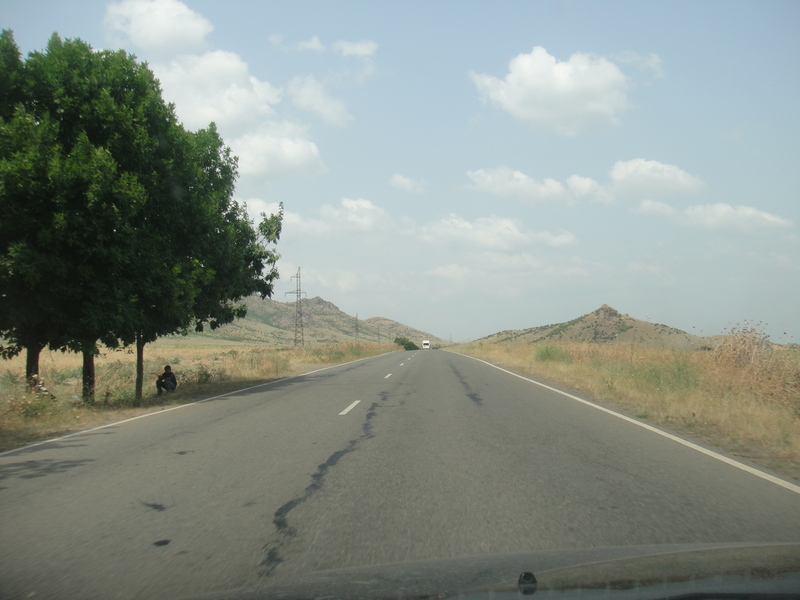 And then, once across the border, it is perhaps 3-4 hours to Yerevan depending on how you drive. 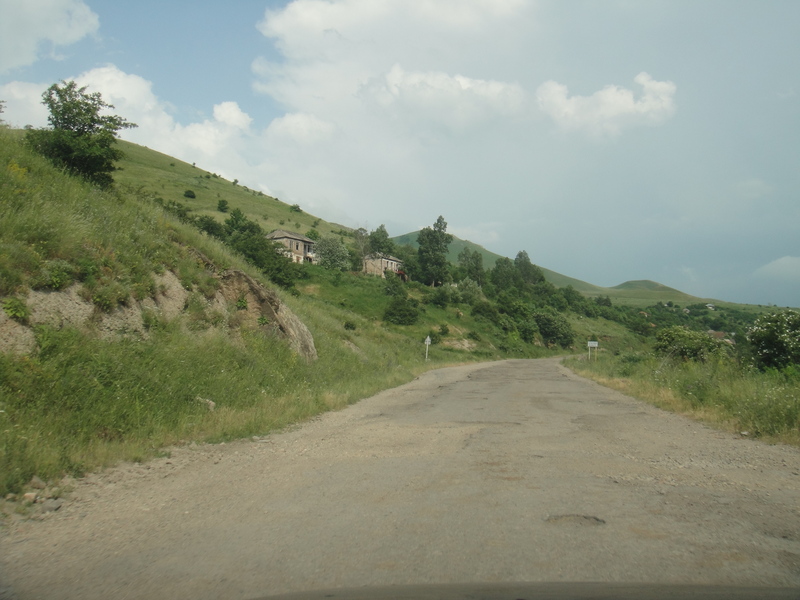 You’ll know you’re on the right route in Armenia if you pass through the towns of Noyemberyan, Ijevan, Dilijan, Sevan and Hrazdan on your way to Yerevan. 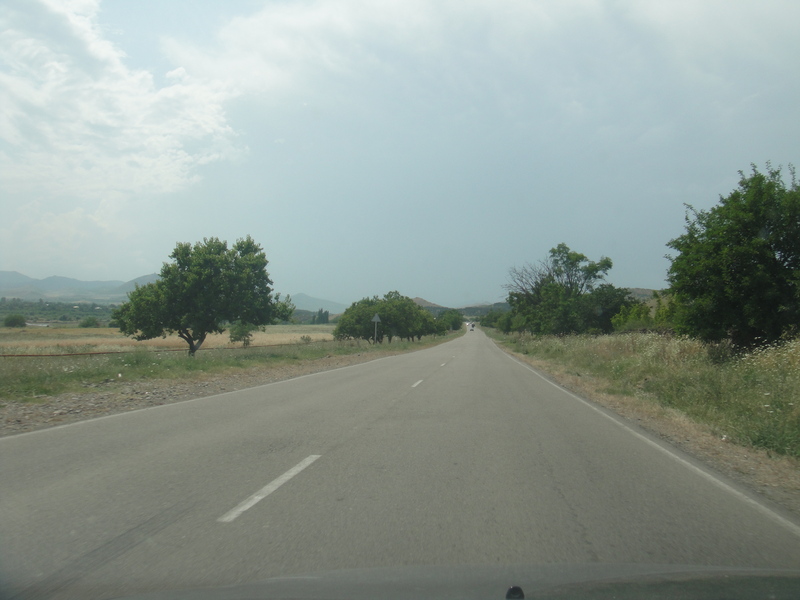 After passing through the long tunnel at Sevan Lake, a decent highway will open up to Yerevan. Pretty tough to get it wrong on this route… Obviously, if you’re going from Yerevan to Tbilisi, just reverse the directions I outlined above. If, you have ample free time, don’t mind making frequent wrong turns, don’t mind making frequent stops to ask to be pointed in the right direction and don’t mind beating the hell out of your car on the rough road (it helps if you have a rental), then by all means follow the route through Georgia that passes by Bolnisi on the way to the Guguti border crossing. Tags: Georgia, Georgia Countryside, Georgia Landscape, Guguti, Justin Ames. Bookmark the permalink. 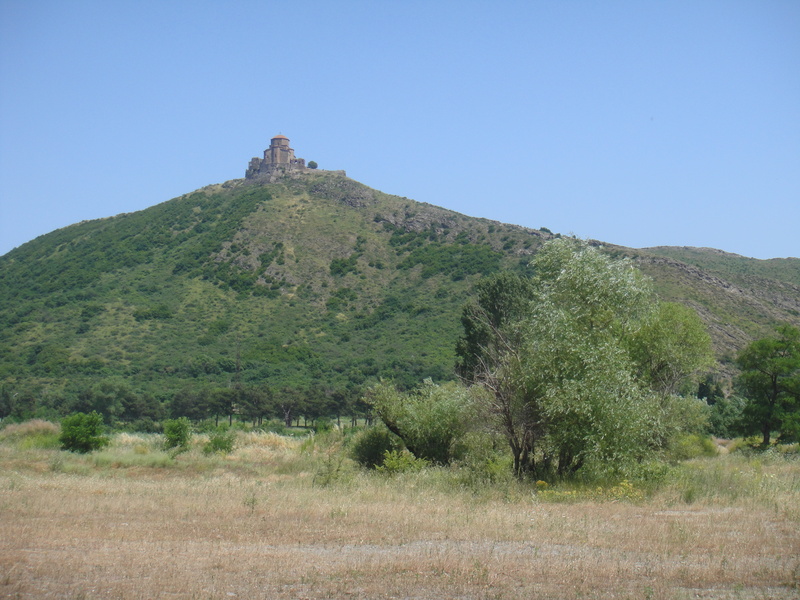 Guguti-there were two village – a Saatlo and Muqanlo up to (1990). 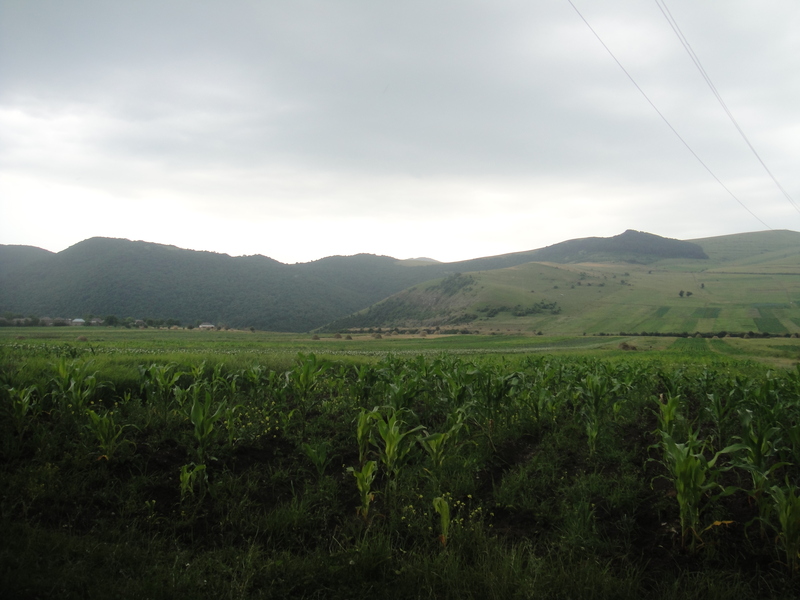 The residents were Azerbaijanis. I was born there in 1968 th year. My ancestors were born and bured there too.